Jeremy Howard swings by this week to join us and brings with him a delicious beer he's been aging for a year or two, as well as some tales of the road. 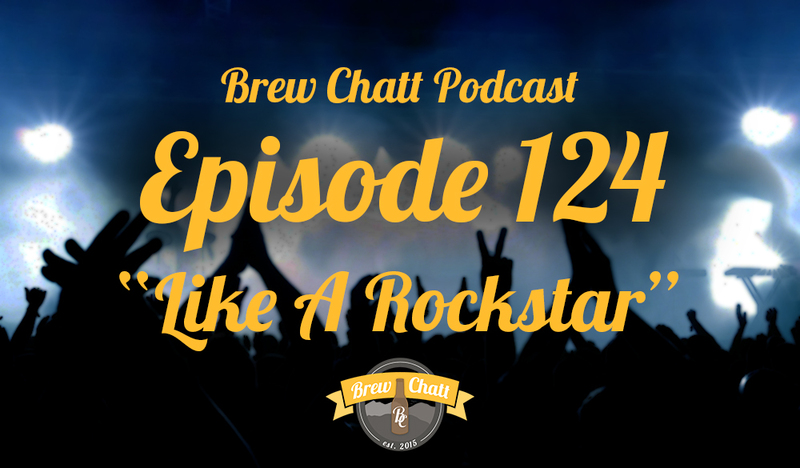 He discusses what it's like to party like a rockstar for a couple of days with actual rockstars. Episode 125 - It's Our Birthday!